jw2700 has no other items for sale. 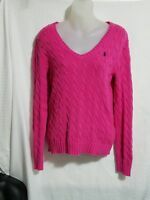 Joe Fresh Sweater Medium Super Soft!! !